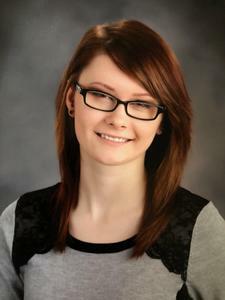 Marissa Kate Holmes, 19, passed away August 22, 2018. Beloved daughter of Amy and James Holmes. Loving mother of Gaia Holmes. Adored twin sister of Megan Holmes. Cherished grand daughter of James Holmes and Kathleen Horton, Bruce and Karen Dropiewski and Bobbie Tripp. Marissa was a fantastic artist and very creative. She loved her family, daughter, animals, and was very kindhearted. A visitation will be held Saturday, October 6th, 1-2 p.m. with a Memorial service 2 p.m. at Neely-Turowski Funeral Home, 45100 Warren Rd, Canton.